Our accommodation is hand-picked to suit every tour. 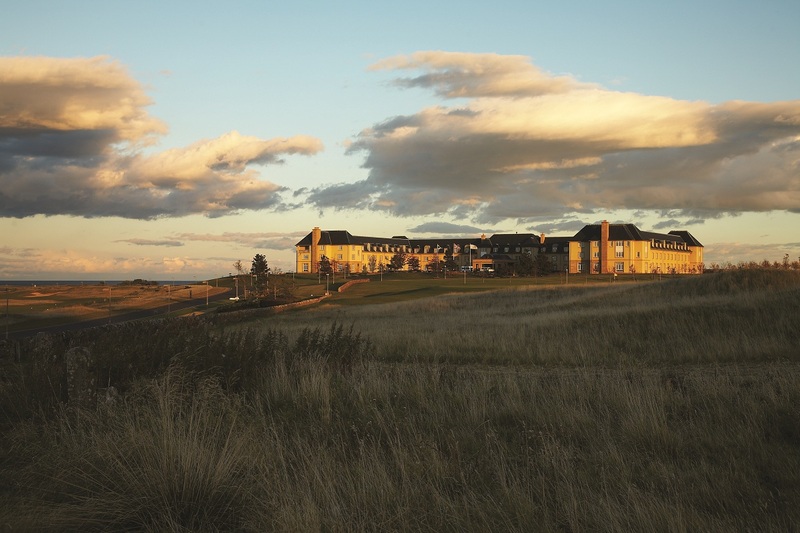 Combining mix of historical mansions, Scottish castles and boutique hotels we have something for every taste and budget. For a taste of the accommodation options available to you through SWAG Tours, please see the list below. This is just a sample. 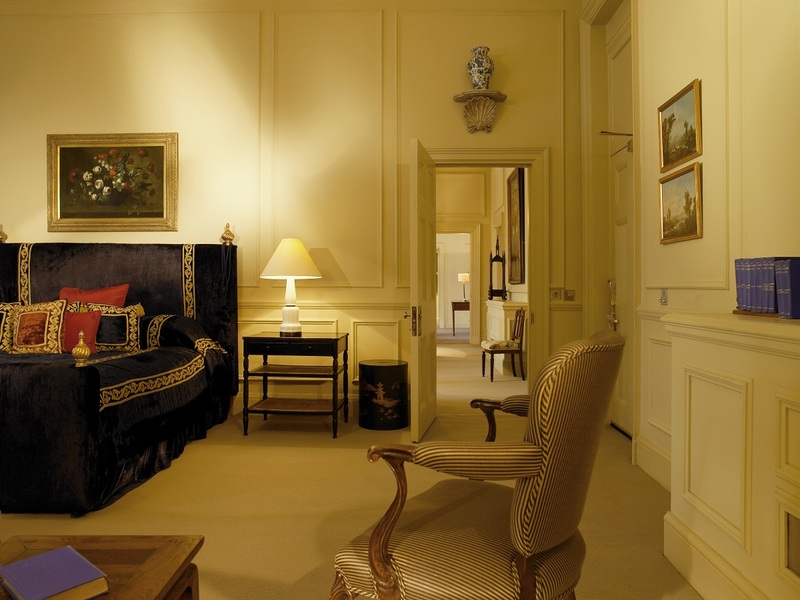 All of our tours are tailor-made, so we will source the perfect properties to complement your tour. The Balmoral Hotel – SWAG favourite. 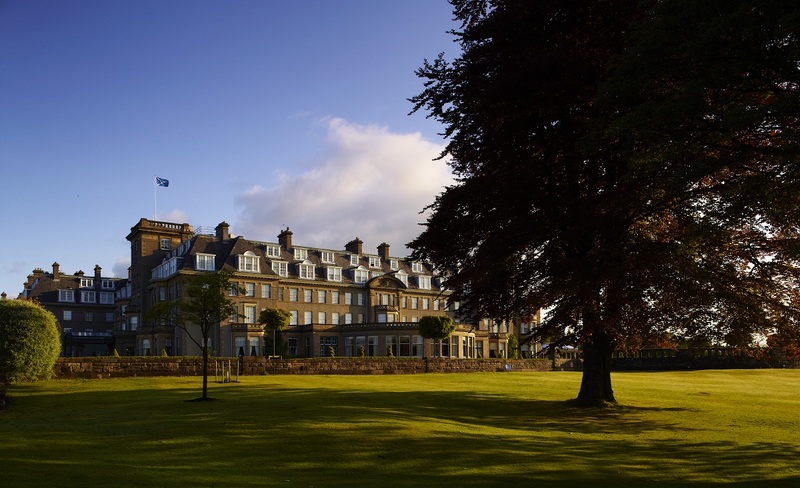 Gleneagles Hotel – SWAG favourite.